Moreton-in-Marsh Removals | Moving Home or Office? Call and arrange a FREE Quotation. Welcome to the Moreton-in-Marsh Removals service. 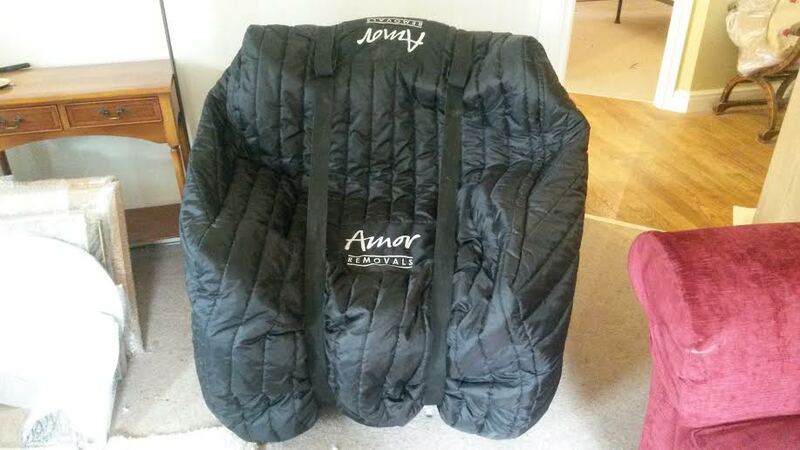 Amor Removals Ltd is a professional family based removals and storage company providing a range of useful services to make moving an enjoyable process from start to finish. We provide Moreton-in-Marsh removals for any size whether your moving from a 1 bedroom apartment or a entire commercial property. Correct planning for any relocation is crucial which is why we will never just ”give a price over the phone”. A removal survey will ensure that all details are covered which will enable us to provide an accurate quotation and a smooth removal process. Your removal surveyor will take important notes for preparing your move such as specialised packing for fragile items, assess bulky items requiring dismantling and rebuilding, vehicle size and property access, removal crew size. After your removal survey you will receive a written quotation within 24 – 48 hours, which is usually sent via email or post if required. Your removal quotation pack will include a full description of the options we can offer and a price breakdown. Other documents included are our terms and conditions, schedule of goods form and an acceptance form. We understand that costs can soon add up when moving house, which is why we like to offer a competitive and fair price. When choosing a Moreton-in-Marsh removals service you are likely to choose a company based on the confidence and price you have been given. We are always happy to discuss like-for-like quotations you’ve received so please get back in contact with us after you’ve received all your quotes and we’ll do all we can to help. As a family run company we take a lot of pride in our work and reputation we have built up over the years. Upon a recent study we have recorded that nearly 35% of new removal enquiries come from recommendations of past clients. Lots of our customers have also become friends as build a great a relationship throughout the whole process. Professional furniture covers for maximum protection. When it comes to caring for your worldly goods we are experts. Our methods of fragile packing, floor and interior protection, bespoke furniture covers to loading our vehicles is second to none. Our vehicles are systematically loaded in-terms of your goods weight, shape and fragility to ensure safe transportation. When we arrive at your new property we carefully unload our vehicles removing our soft padded removal blankets from your goods and place them exactly where you request. As a very practical and DIY orientated company we will even take care of removing screwed units from walls and mirrors etc if you are not able to. We will try and help you wherever possible to ensure that your new home is set and comfortable to enjoy your first nights stay. So if your are looking for a Moreton-in-Marsh removals company who cares a great deal about their customers and precious goods then please call for our help.